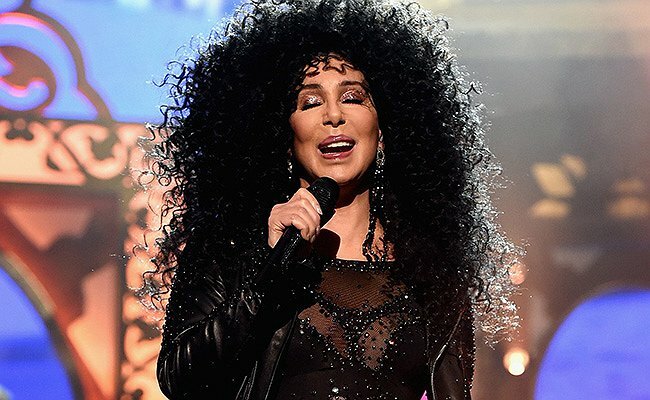 The Cher Show, based on the 71-year-old’s life, was announced back in 2015 and after years of waiting, it will premiere at a Chicago theatre from June 12 to July 15 before opening at the Great White Way’s Neil Simon Theatre on Broadway. The musical will star actresses Teal Wicks, Micaela Diamond and Stephanie J. Block who all play the famous singer at three key stages of her life. A description of the show reads: “The kid on a tricycle, vowing to be famous. The teenage phenomenon who crashed by twenty. The glam TV star who quits at the top. The musical will feature some of Cher’s greatest hits including ‘I Got You Babe’, ‘Believe’, ‘Take Me Home’ and ‘If I Could Turn Back Time’.